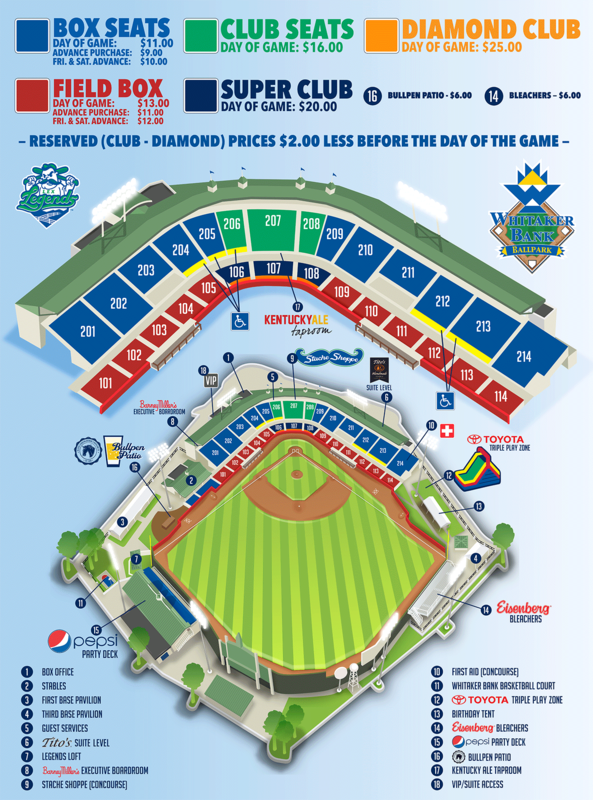 (WHITAKER BANK BALLPARK, Lexington, Ky.) The Lexington Legends and Cintas are teaming up to recognize members of the military at Legends games this season. 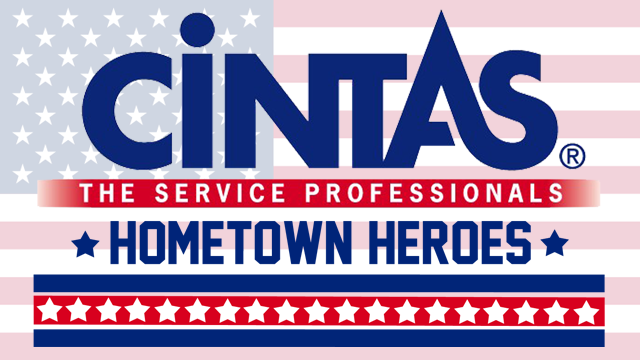 New for 2015, the Legends are inviting nominations for the Cintas Hometown Heroes program. Nominations may be made by completing a form that is available online at www.lexingtonlegends.com under "Community." At 35 Legends home games in 2015, hometown heroes selected from the nominations will be provided four game tickets and will be recognized on the field during the game. Veterans and retired military personnel, as well as those on active duty, may be nominated. "We are excited to introduce this new program," said Legends' corporate account executive Anne Brenner, who has been involved with the development of the program. "We know how much our fans have enjoyed our annual Military Appreciation Night, and that will continue. The Cintas Hometown Heroes program will provide an opportunity to bring even more recognition to our veterans and active military throughout the season." For more information on the Cintas Hometown Heroes program, contact Sarah Bosso, Legends director of business development, at 859 422-7855 or sbosso@lexingtonlegends.com.